Compassion started working in Guatemala in 2005. Today, there are over 57,000 children registered in our programs through 219 church partners. 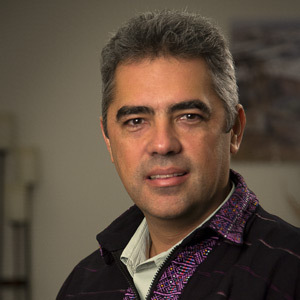 Dear Sponsor, My name is José Carlos Prem, and I have been the Country Director of Compassion Guatemala for nine years. I am a chemical engineer and I also graduated from the Central American Theological Seminary. Compassion started working in Guatemala due to a terrible earthquake in 1976 and it was officially registered in 1989. We currently have 218 local church partners that are helping us release more than 57,700 children from poverty in Jesus’ name. I want to express how very grateful I am for your thoughtful sensitivity in ministering to the children of Guatemala. 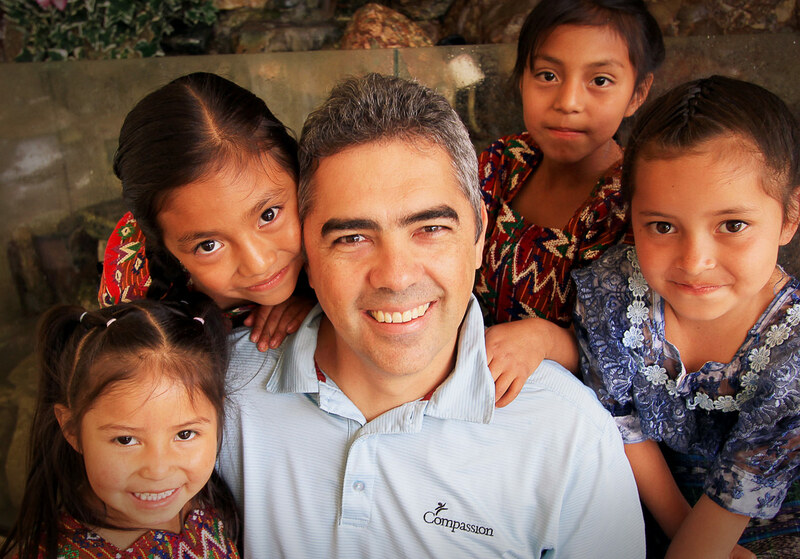 My name is José Carlos Prem, and I have been the Country Director of Compassion Guatemala for nine years. I am a chemical engineer and I also graduated from the Central American Theological Seminary. Compassion started working in Guatemala due to a terrible earthquake in 1976 and it was officially registered in 1989. We currently have 218 local church partners that are helping us release more than 57,700 children from poverty in Jesus’ name. I want to express how very grateful I am for your thoughtful sensitivity in ministering to the children of Guatemala. I feel certain that your contributions represent a decision you did not make quickly or lightly, and I want you to know how much it means to me. I am able to see firsthand the work of Compassion in the most impoverished communities around the country. I see how our children speak and show the love of Jesus to their families and those around them. I have also seen how a timely intervention saves the lives of children. I like to interview our beneficiaries and ask about their favourite aspect of attending the program. Many have answered that they get to play, some answer that they like to hear Bible stories. But a child once told me that his favourite thing about going to the program was getting a plate of food and being able to ask for a second one if he was still hungry. This child was able to see God’s love through a plate of food, or, in this case, two plates of food. I am aware that this is just one effect of the many social problems that the children and their families have to overcome daily. It is an overwhelming reality, but as a country we decided to focus on five of our most urgent needs: violence, child abuse, malnutrition, parents’ unemployment and poor access to healthcare. Official statistics show that in our country one out of two children under five has chronic malnutrition, Guatemala is the fifth most violent country in the world, there are more than 3,500 reports of child abuse every year, 54 per cent of our population lives in poverty and there is only one doctor for every 5,000 people. These facts are devastating and may bring people down, but for us it is a reminder that there are still many things that we can do to continue the work that Jesus once started here on Earth. It is a fact that in developmental work resources are not always enough compared with needs. That is why we are working with strategic alliances. Some of these alliances are: providing purified water to distant communities, vocational training, counseling, pastors’ training and youth discipleship. Last year these alliances represented about $250,000 coming from specialised organisations to impact our beneficiaries, their families and the communities in our country. Thanks to you, all our efforts to cause greater impact become more meaningful to these children living in poverty. They know that somewhere in the world there is someone who cares about them. Sponsorship is a very ambiguous term for our little children, but as they grow in the program they understand how important a sponsor is to their lives. I met a little girl who lost both of her parents and when her sponsor found out, she decided to become a motherly figure and a role model for her little sponsored girl. After two years, the girl has received more than 80 letters, and she told me she felt the love of a mother through her sponsor’s words. Thank you for making our children feel special and loved when they know someone took time to think of them and write them. I ask you to please pray for our future plans as we move towards a growth in the ministry of the country. In the last four years, we have grown from 30,000 to more than 57,000 beneficiaries—and in the coming years we are expecting even bigger growth. I also ask you to keep us in your prayers as we continue to give hope to our children in the midst of malnutrition, child abuse, parents’ unemployment, violence and poor access to health care. Thank you for following God’s direction and for expressing, through your sponsorship, your devotion to the development of children in need. 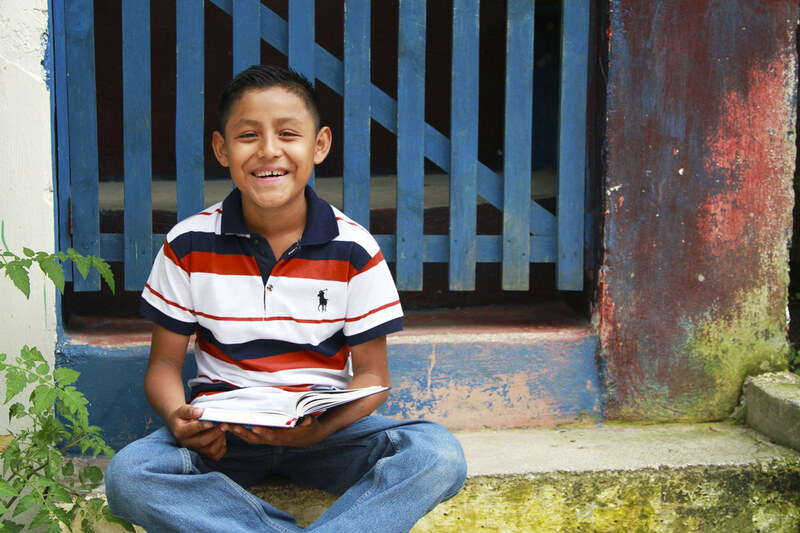 When Lorenzo’s older brother got tired of reading him Bible stories every night, he decided to teach him to read, so five-year-old Lorenzo could enjoy the stories whenever he wanted to. For months, the two boys sat together, sounding out words. As Lorenzo grew, the pastor of his church noticed how much he knew about the Bible and how much he wanted to tell others about God’s love. So, when Lorenzo was nine years old, the pastor invited him to share a short devotional at a church meeting with the staff of the project. Soon he was known by the congregation as a young and talented preacher. 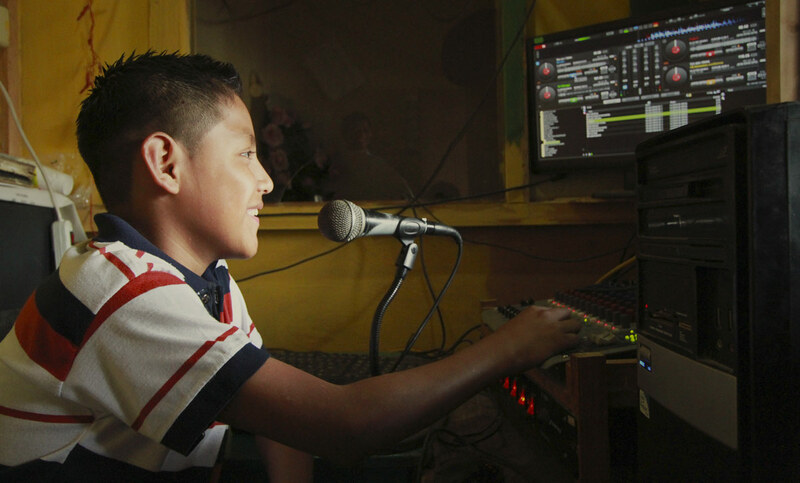 A tutor at the Compassion child development centre noticed his passion and offered him a job, co-hosting a regular Christian radio show. Lorenzo was overjoyed! He now has a platform to share the things he loves most: God’s stories of love and hope in the Bible. Please offer up urgent prayers for Daniel, a sponsored child, and his family. Their house burned down and Daniel’s baby brother was severely burned. Pray for complete recovery of the child and the family during this hard time. Please pray also for provision as there was nothing left after the fire. Please pray for Glendy. She is the correspondence coordinator of GU0422; she was diagnosed with leukaemia and is only 18 years old. Please pray for her strength and healing, and for her family as well, as they seek treatment for her. The staff from GU0479 asks you to pray for their project because there is a lot of poverty in their community. They also ask you to pray for a series of suicides going on in the community. Please pray that the children from the program and their families will be protected from this scourge, and for the greater community, that God will heal and restore their hearts and minds. Please lift up the whole of the Compassion Guatemala family: especially the new church partnerships that are launching child development centres this year; for the leadership of Compassion Guatemala; for their staff and the health of all the children. Please pray also for all the donors and sponsors of children in Guatemala. These photos are a fascinating, and at times confronting, insight into the lives of children around the world in Compassion’s program.